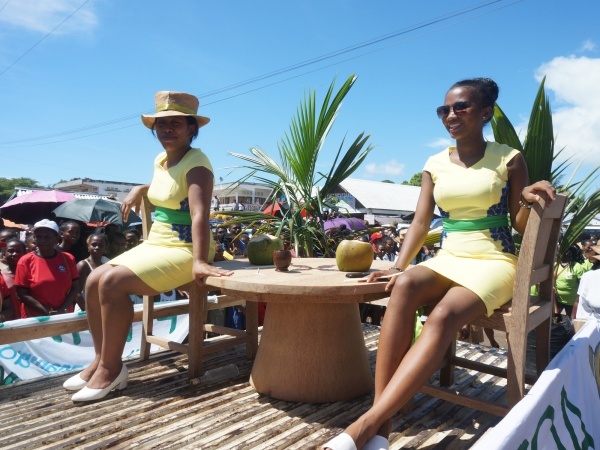 International Women's Day, or in Malagasy Andron'ny vehivavy, is celebrated throughout Madagascar. In Sambava on 8th March 2019, a walk began at 8am in the north end of the city going south until reaching the central stadium. The celebrations thereafter spread throughout the town, along the beach and in bars and restaurants where partying continued throughout the day and night until the early morning hours. 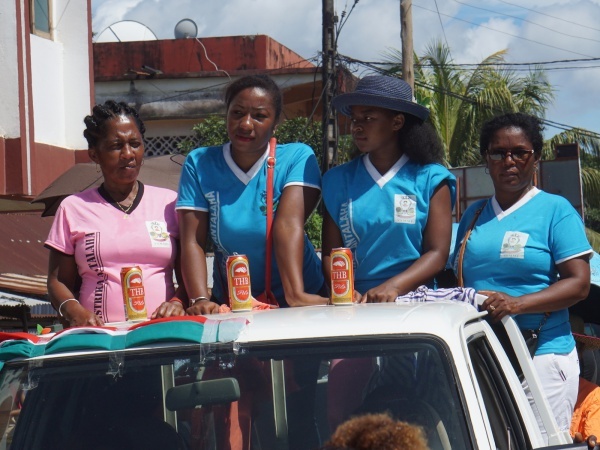 Thousands of women including groups representing Andapa, Vohemar, Antalaha and of course Sambava paraded, or rather danced their way through town as if partying for their rights! When the event falls on a regular working day, most women will get the day off while the men must usually stay at work. This page was last modified on 10 March 2019, at 16:06.